The Visco Therapy Pillows help relieve pain and sleep problems. The unique design allows pressure relieving effects for the neck. The visco memory latex pressure relieving material is temperature sensitive. It responds to your body heat and weight by moulding into the natural shape of your head and aligning you spine perfectly. After using it its recovers original shape quickly and comes with very high quality luxury cover. 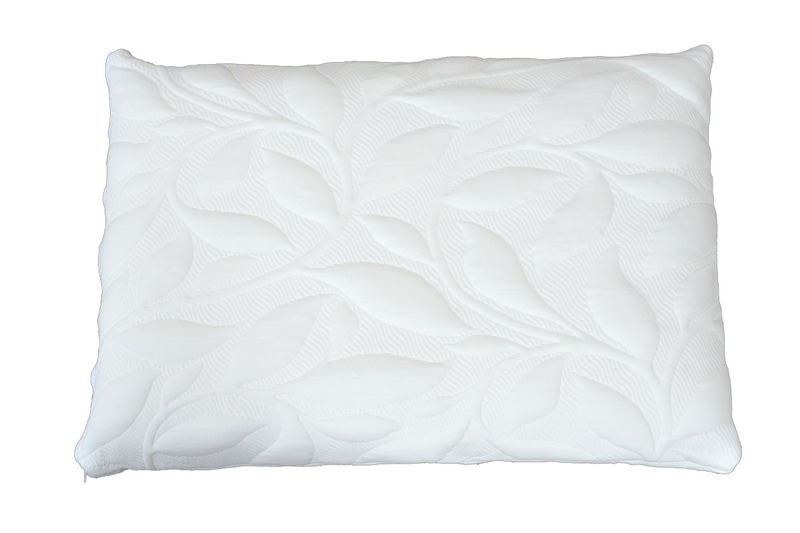 Visco pillows offer comfort and support to those who maybe suffering from back pain. Individually moulded and made with very high density Visco memory latex foam for maximum support and comfort.